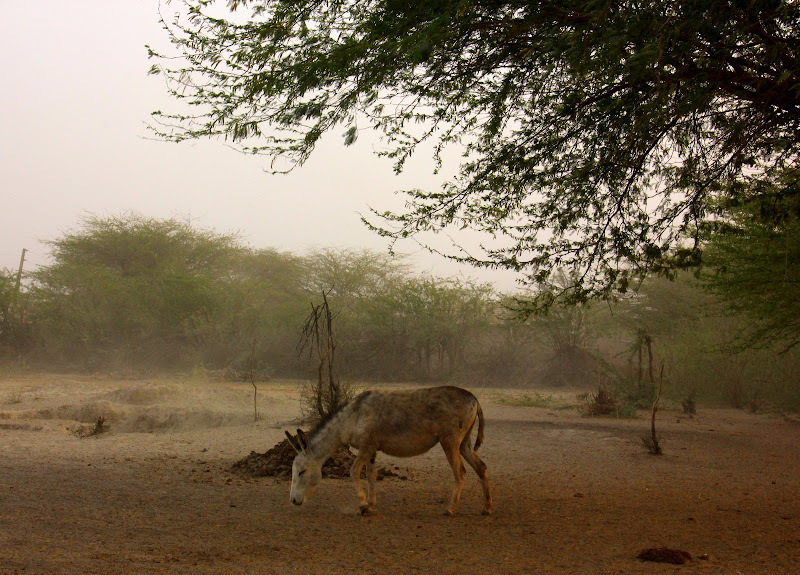 Think Kutch district of Gujarat as India’s real wild west. 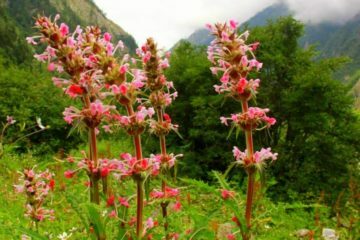 Lying in the westernmost frontier of India, it is a world in itself and is unlike any other place in the entire country. Blessed with an abundance of natural delights, steeped in history and teeming with breathtaking indigenous culture, there are many reasons why you should visit Kutch. With astonishing beauty which varies from curling coasts to snow white salt pans, Kutch has something to offer to all kinds of travelers. 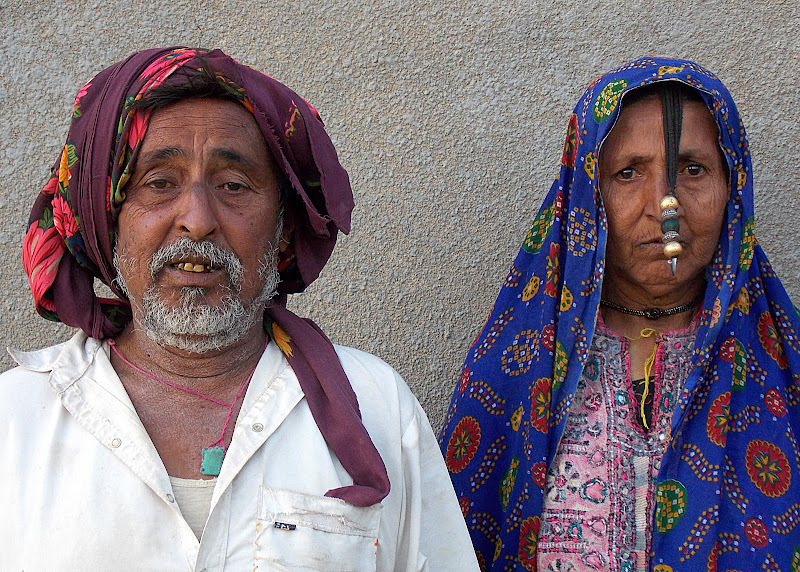 Imagine a savanna grass and shrub land, filled with exotic wildlife and birds, beaches scattered with traditional shipbuilding yards and scattered communities of artistic nomadic people whose nimble fingers work magic; and you will be gagging to visit Kutch, a place which sees marginally very less foreign tourists. 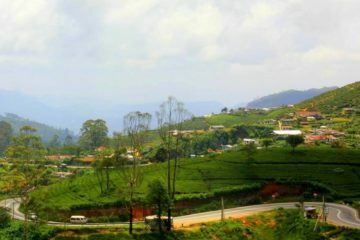 Add to that isolation, a few forts, crumbling palaces, quaint towns and you get a fantastically unique region of India. As a destination, Kutch was discovered in not so distant past and it first shot to popularity when the then Chief Minister of the Gujarat state roped in the biggest Bollywood superstar to promote tourism in that region. Immediately breathtaking television commercials of a moonlit salt desert swept through India and Rann of Kutch festival became “The” thing to do. 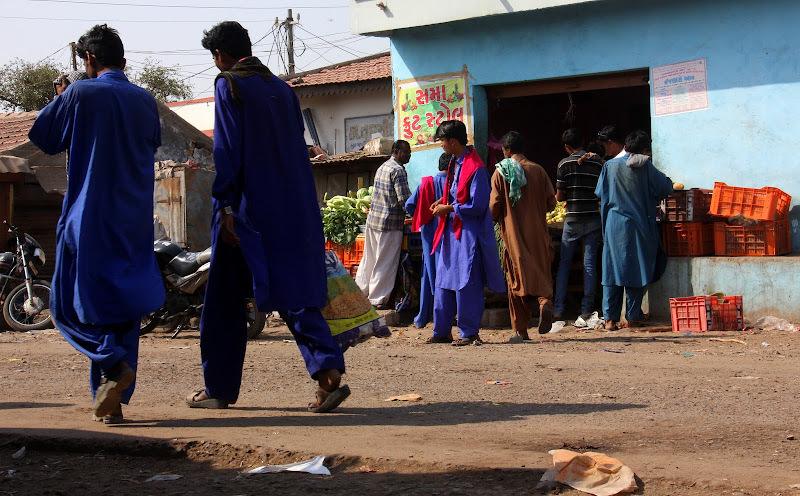 Though at least half a decade have passed since that rage, Kutch still remains popular and in recent years it has gained international fame as one of the best shopping destinations for fashion aficionados. 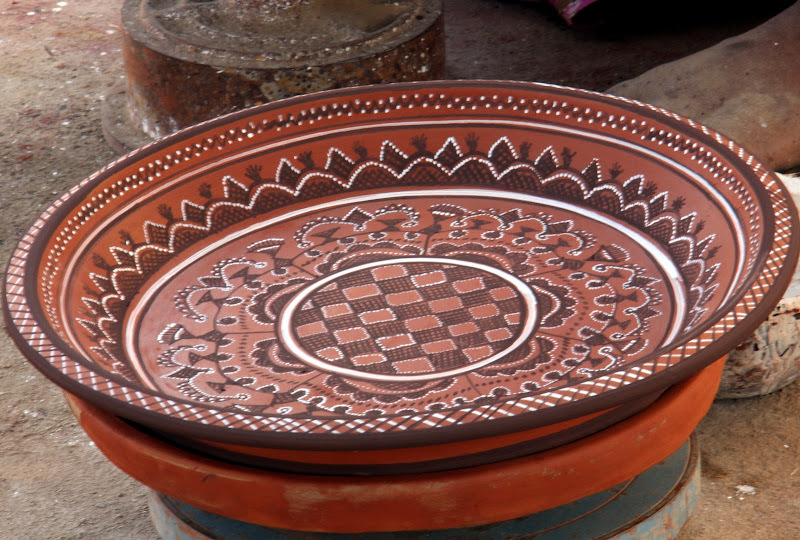 The reason is its incredible array of handicrafts and the entire region of Kutch is one huge craft box. From vibrant embroideries, excellent pottery items, handcrafted nutcrackers, camel wool carpets, vegetable block prints, mud mirror work etc, visit Kutch to experience its lavish array of exquisite handicrafts. 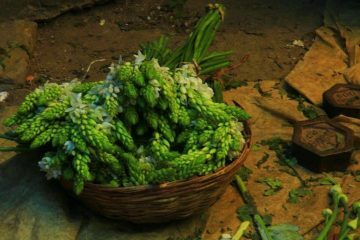 Nearly every community here boasts of its own unique craft and most of them are centuries old traditions which, thanks to the dedicated artisans are surviving the test of time. 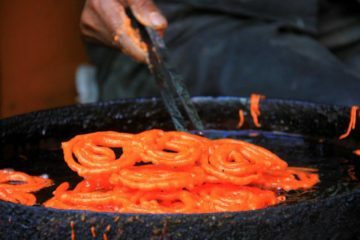 Although a few of these crafts are sadly on the verge of dying out, many have been revived with recent entrepreneurial efforts of the locals. 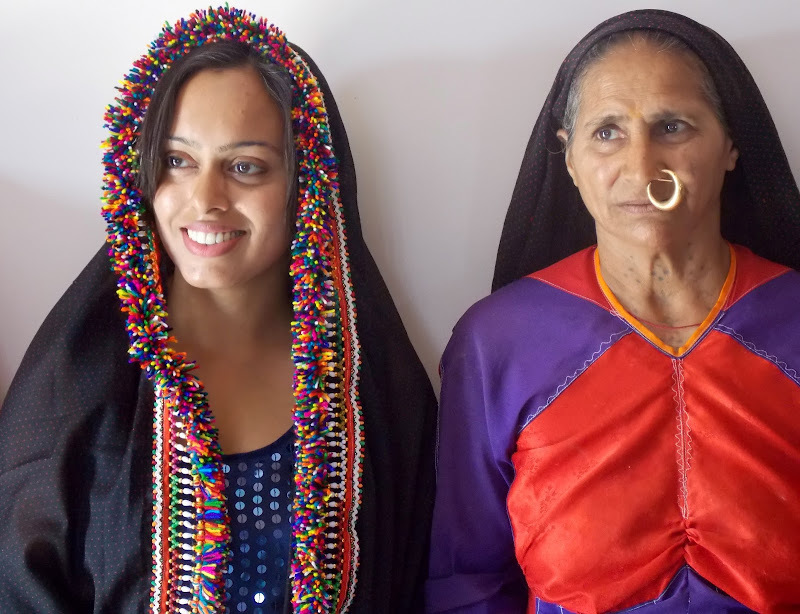 The industrious women of Kutch have formed some professionally run handicrafts communities which help them sell their products to buyers and this has helped Kutch handicrafts regain a new lease of life. The region is now famous as a shopping destination. While the handicrafts have forever put Kutch in the fashion circuit of India, it is also a very popular destination among photographers. The whole region is a photogenic delight and the vibrant local culture, exquisitely garbed locals, and exotic rural timelessness make photographers from all over the world visit Kutch to capture its unique beauty. Though tourism has commercialized Kutch to quite an extent, this region has still managed to hold on to its charm. 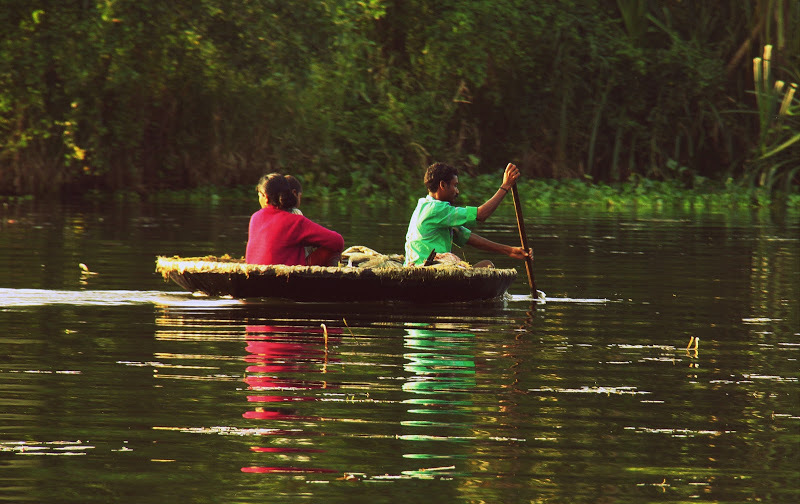 Traveling to its interior parts are eye-opening experiences since bad roads and uncharted territories make most travelers stay away from its depths. 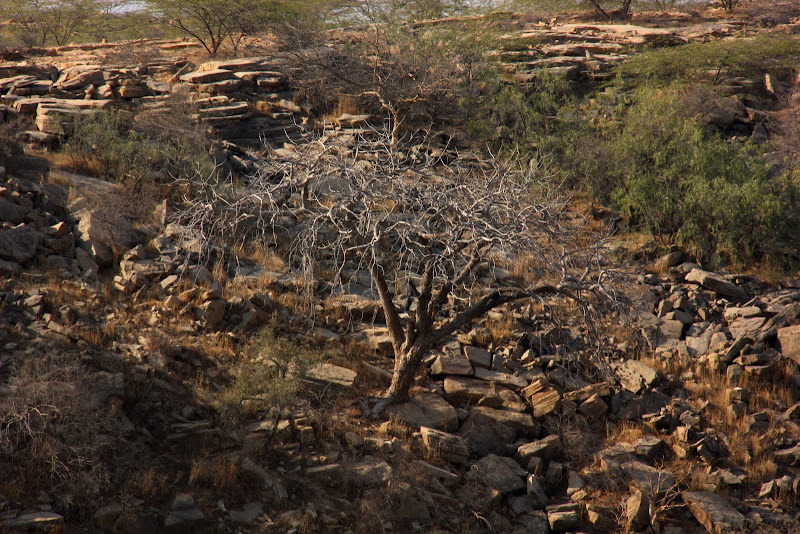 Thus the innermost corners of Kutch remain happily untouched and these are the world apart from the well-trodden villages and posh glamping areas. Lack of electricity, many basic amenities like drinking water etc make the area largely difficult to explore and Kutch appears sans all advert make-up. These are villages with dry sun-parched land, blistering winds which whirl up hot sand, unkind skies, and deceptive mirages. 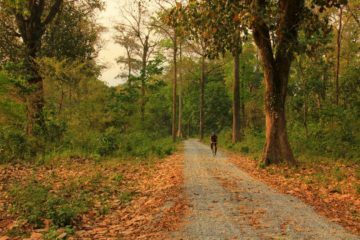 The only footfall comes from the unshod feet of the villagers and the near total lack of modern touch make the experience a thought-provoking one. 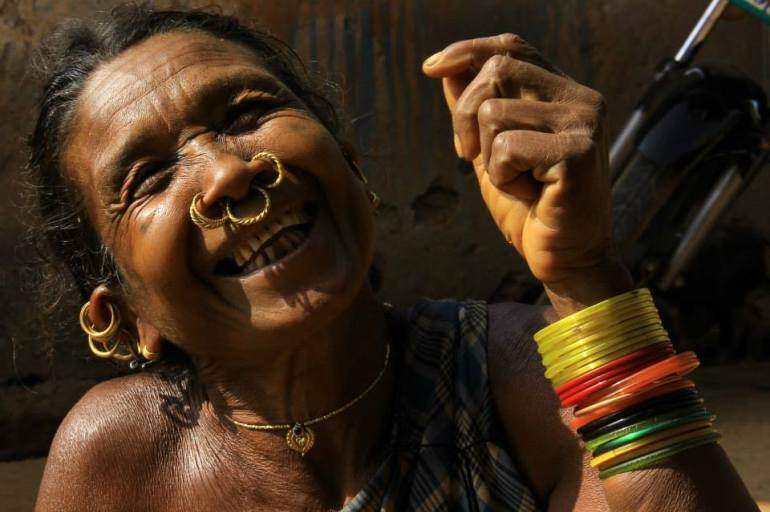 While, on one hand, the bejeweled local women balancing water vessels on their heads make you dash for your camera, their long hot journey to fetch drinking water makes you cringe with shame at India‘s modern disparity. Having said that, I must add that one must visit Kutch to experience its unique beauty. 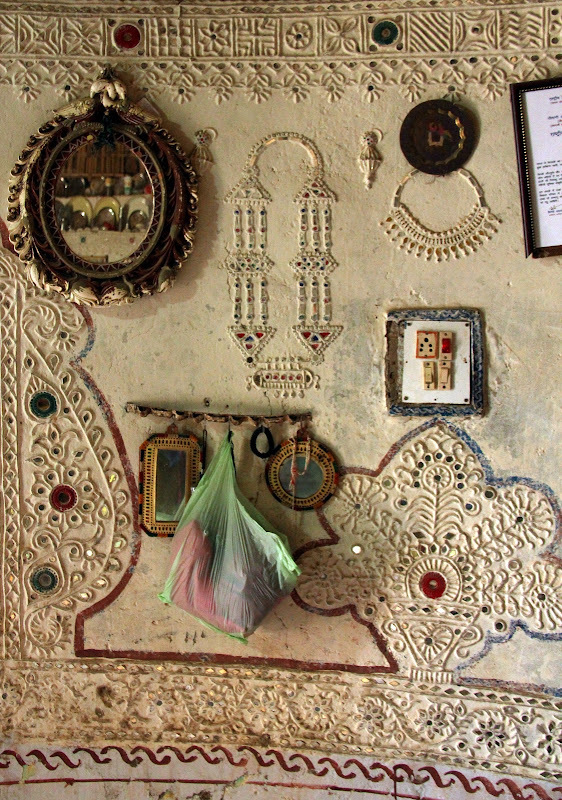 It is an extremely photogenic place and the traditional Kutch villages consist of circular white-washed mud huts. Locally called as bungas, clusters of these shimmering in the desert heat like mirages are astonishing sights and their mirror mural works are blindingly beautiful. 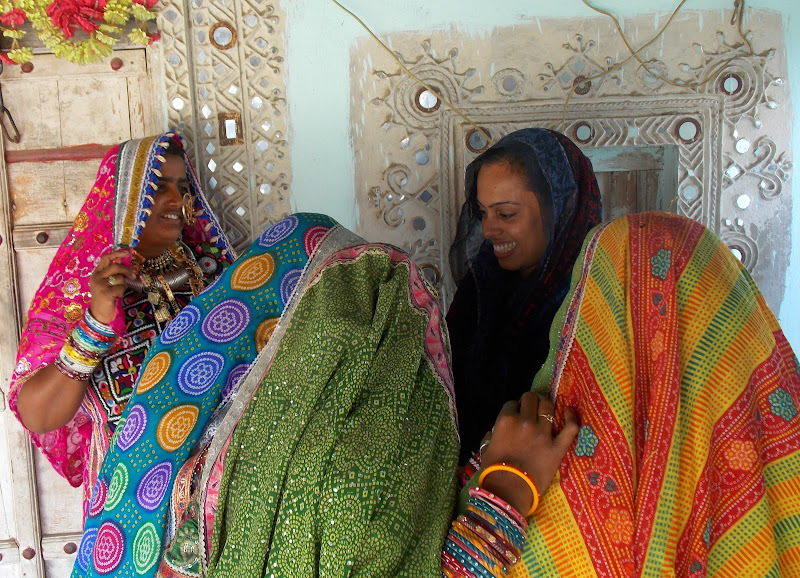 The loveliness of Kutch does not stop there and its residents are the region’s real highlights. 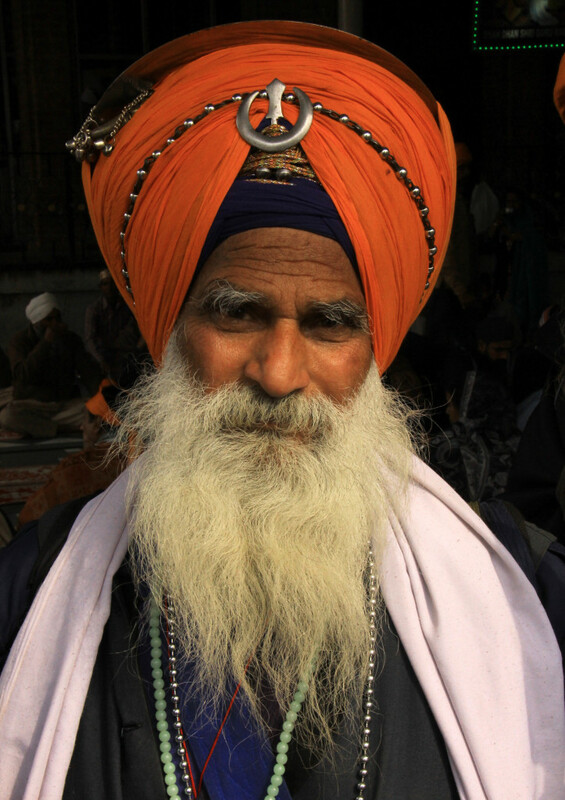 Though known for their jaw-dropping appearances, they are also some of India’s most hospitable people. Sometimes, when hot sandy storms send everybody running for cover, the locals welcome the wayward travelers to their homes for tea, shelter, and respite. They welcome the guests with ease and in midst of gossip, curious stares, and mooing domestic buffaloes, the kind hosts entertain them with rustic meals and folk songs. 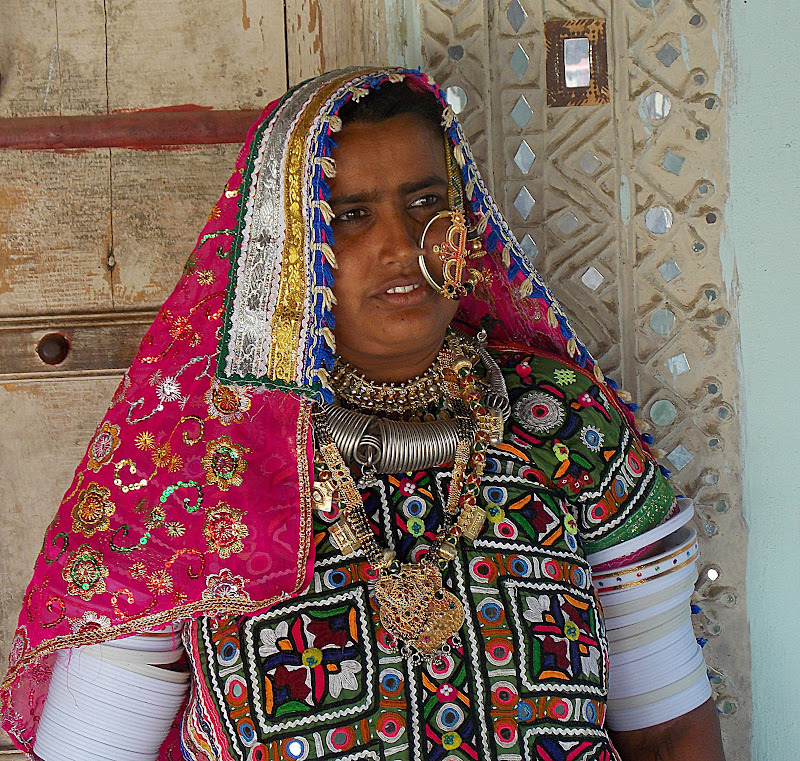 A difficult and dry terrain, Kutch will bedazzle you with its stunning culture. Stars shine hard and bright in clear night skies in interior Kutch. The evening air smells of wood smoke and freshly mowed hay. 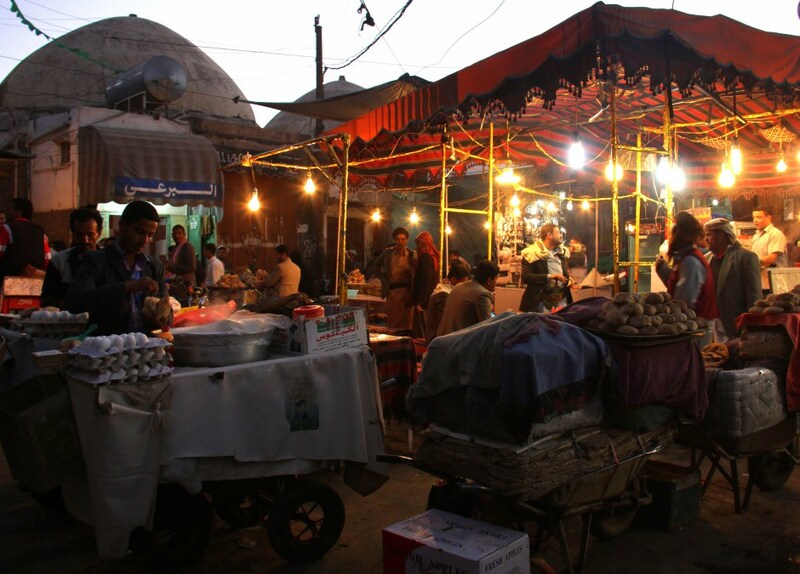 Dinner is served in the open swept mud courtyard where the hostess tosses out thick grainy bread fresh from the clay oven. Men eat first with the guest followed by the ladies and children. At nightfall, in your one room bunga, which you share with an entire family, twinkling mirrored wall murals make sleep impossible, yet you wonder at the deep silent peace which befalls you in the middle of nowhere. Such is the life and charm of Kutch. Stay tuned for the following posts, in which I will revive my beautiful travel memories. Although my trip was neither comprehensive nor long, it was extremely immersive and full of impressions. 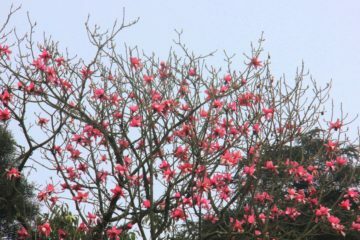 The credit for that goes to my friend and guide Ketan Goswami. 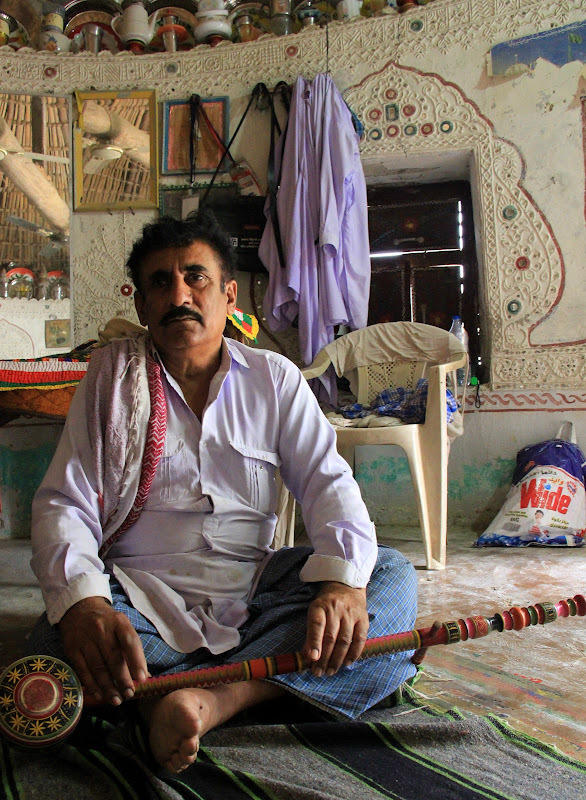 A local guide and entrepreneur, he not only revealed the delectable beauty of Kutch in all its glory but also opened his home for me to enjoy the real Kutchi hospitality. 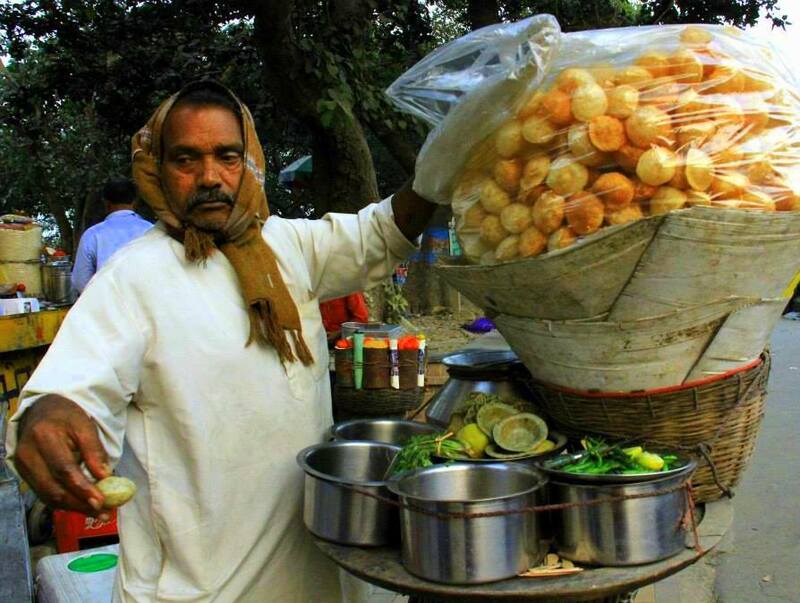 Those are some of my fondest travel memories and since people make places, Ketan personifies true Kutch for me. Dependable, solid and knowledgeable, he is as good as the frontier region he hails from and this series is dedicated to the bewildering land of Kutch and its people. So what are you waiting for? Visit Kutch to immerse yourself in one of the most exotic parts of India. 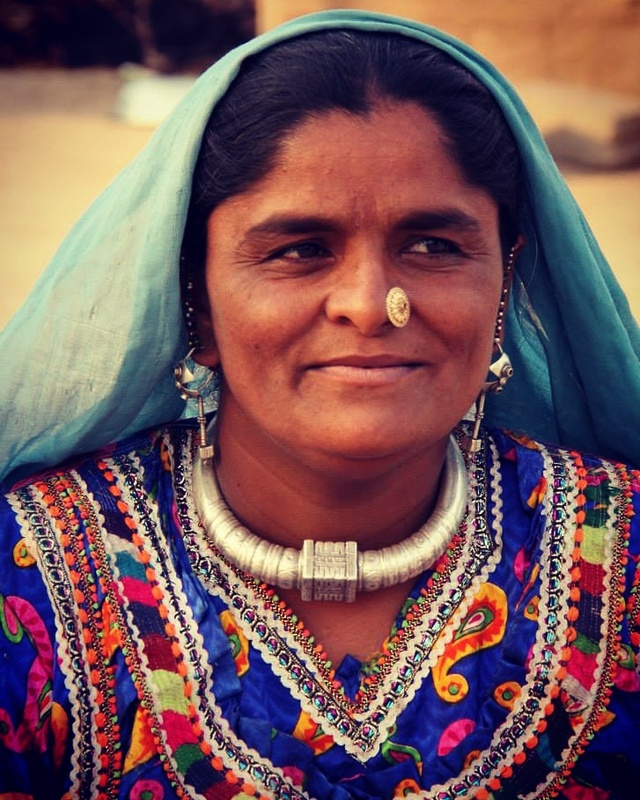 Exquisite clothing and jewelry are quintessentially Kutch. 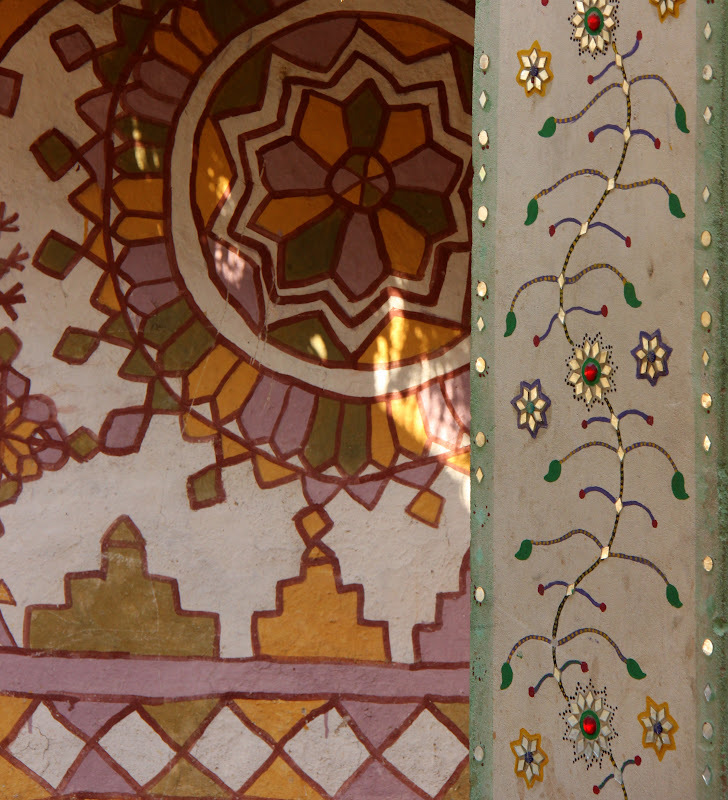 The mirrored murals which decorate local huts or bungas of Kutch. 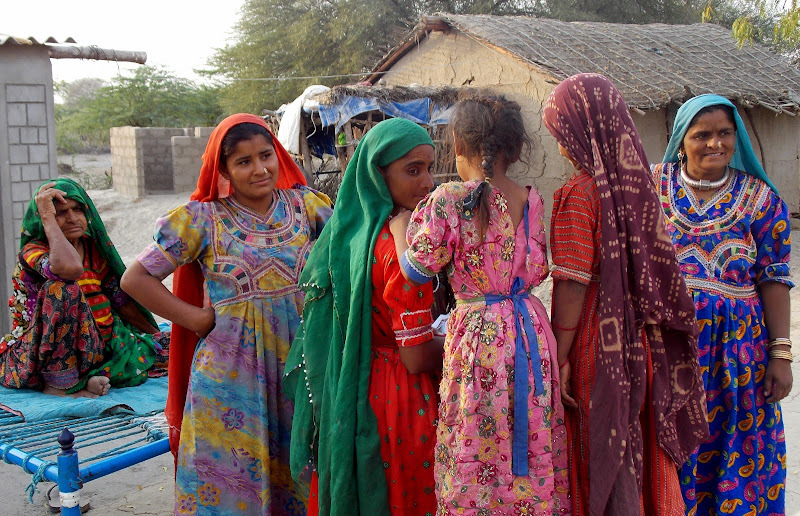 Kutch will astonish you with eye-popping colours and costumes. 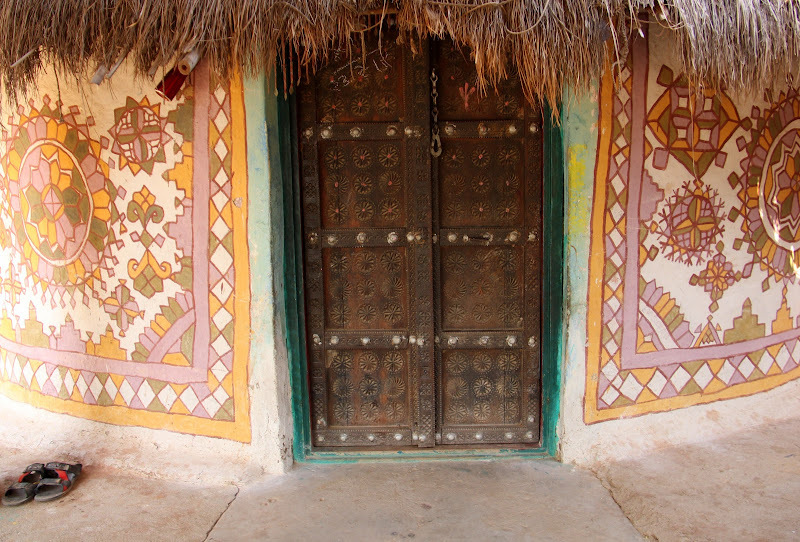 One of the highlights of Kutch is the timelessness of the region. 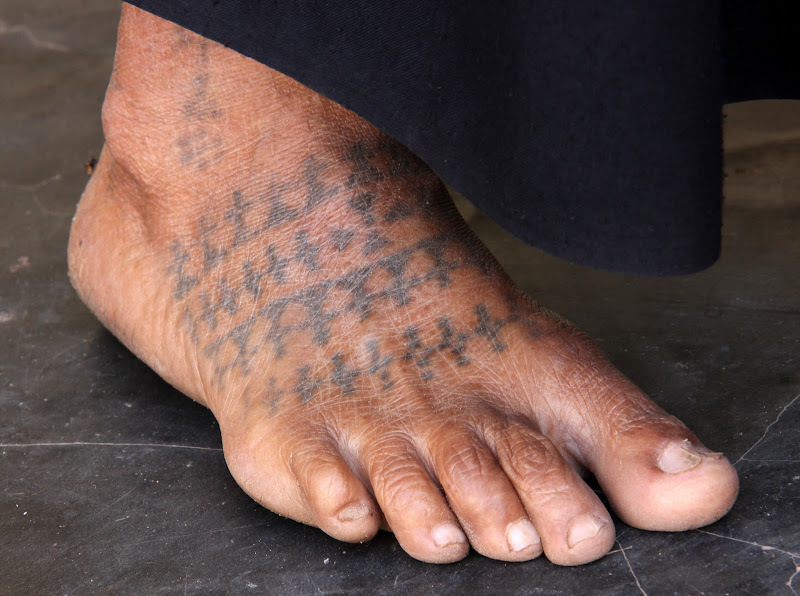 A tattoed foot of an old lady from Kutch. 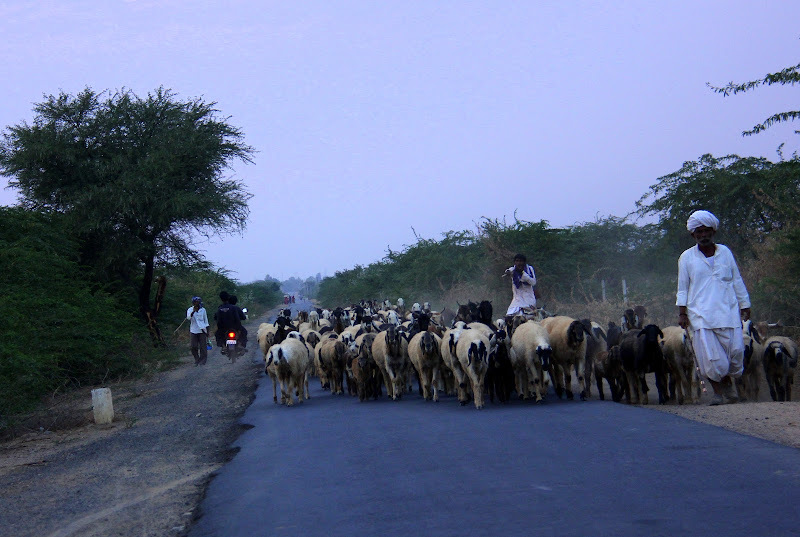 You will experience some of the most unforgettable travel moments of your life in Kutch. 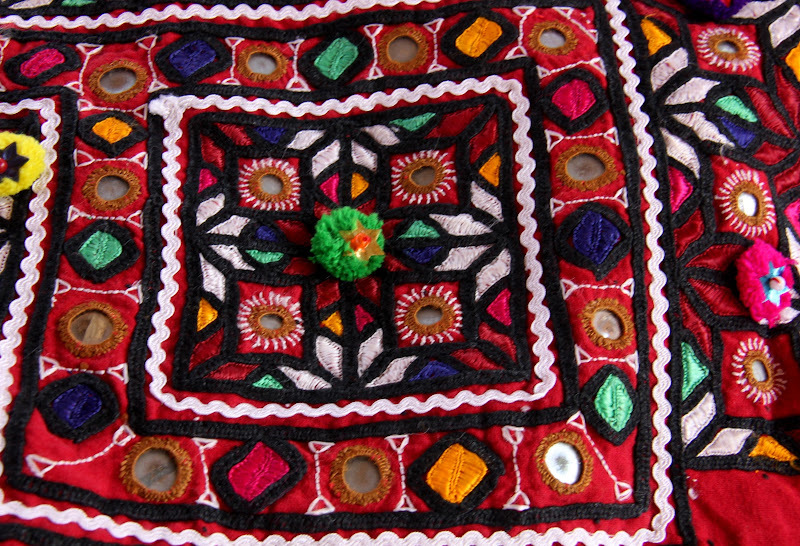 Exquisite handmade designs like this decorate the humble bungas of Kutch. The exterior of the hut looks breathtakingly beautiful as well. 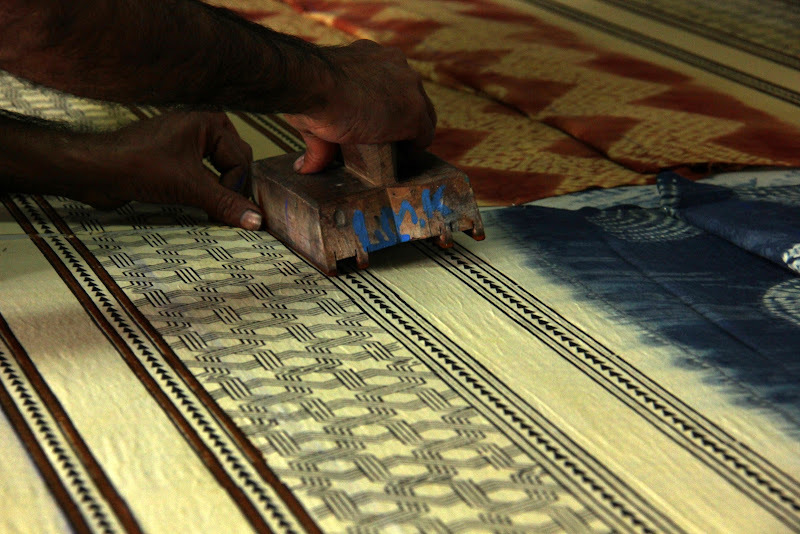 Art seeps here, and embroidery is an ancient art form of Kutch. 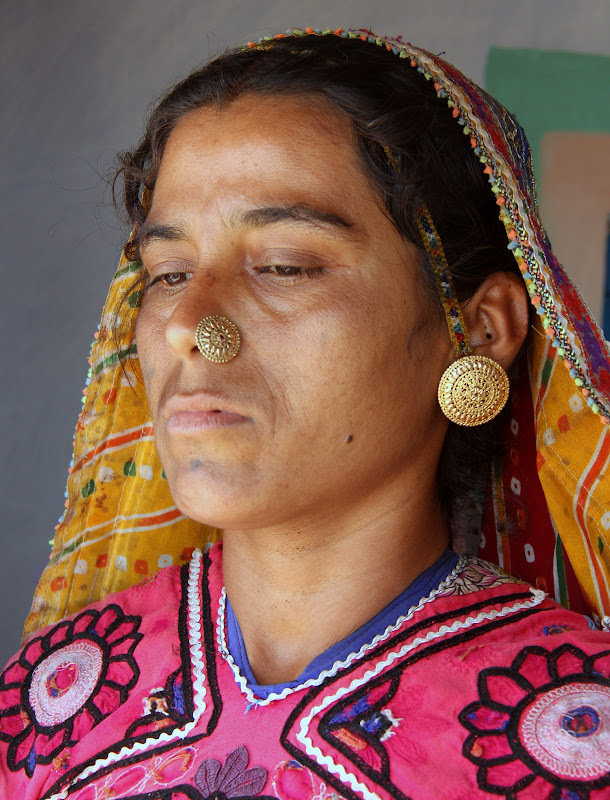 However, the list of beautiful Kutch art does not end there and pottery from the region is one of its lesser known gems. 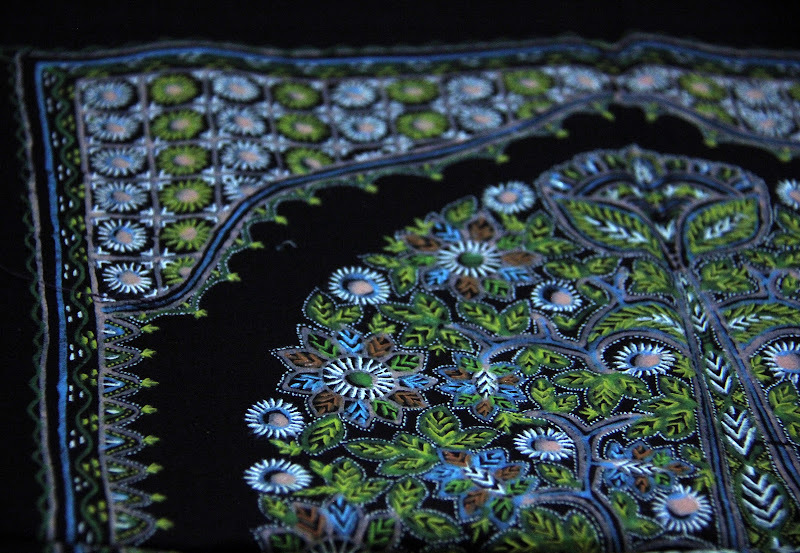 Some of Kutch handicrafts like Rogan Painting have found patrons far and wide, including the United Stated President. 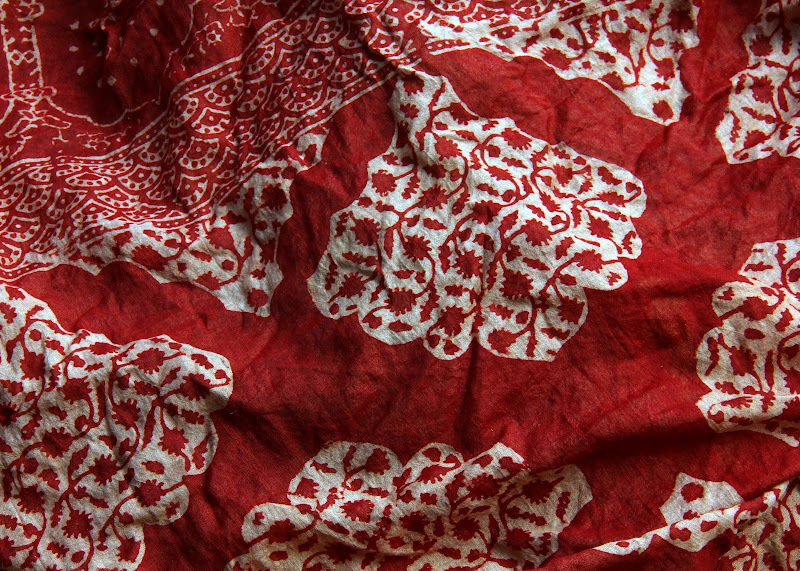 Ajrakh block printing, which is quintessentially Kutch, is very popular among fashion houses all over the world. Incredible hospitality, and beautiful travel memories. wherever you go, people are amazing! 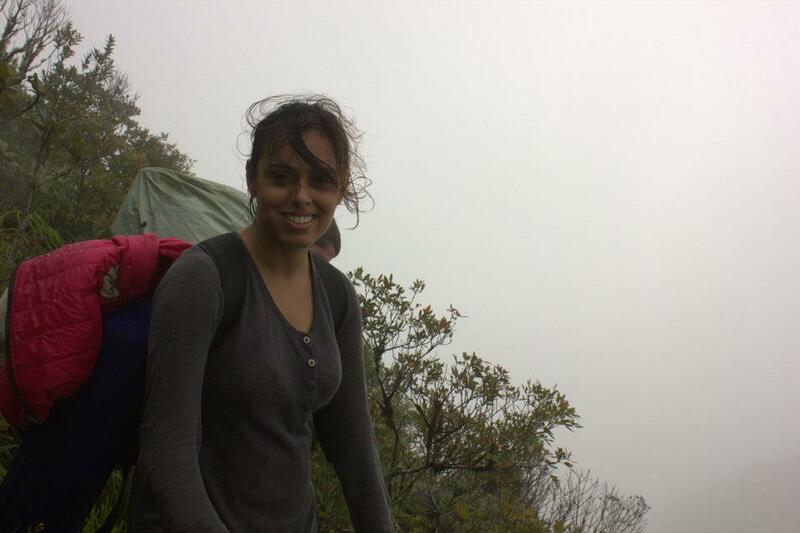 Wonderful photos and insight Svetlana! Thank you Andrew. Coming from a travel veteran like you, its a huge compliment. What a beautiful post !! Thank you. I had used a couple of them on that trip. Lovely capture of faces, Svetlana! Thank you. Yes Kutch is harsh, exotic at the same time. Wow. Gorgeous! Where did you stay!? Thank you. I stayed at Hotel KBN for most nights. Wonderful pictures with wonderful captions. Appluase!!! Thank you very much Renuka. You made my day. 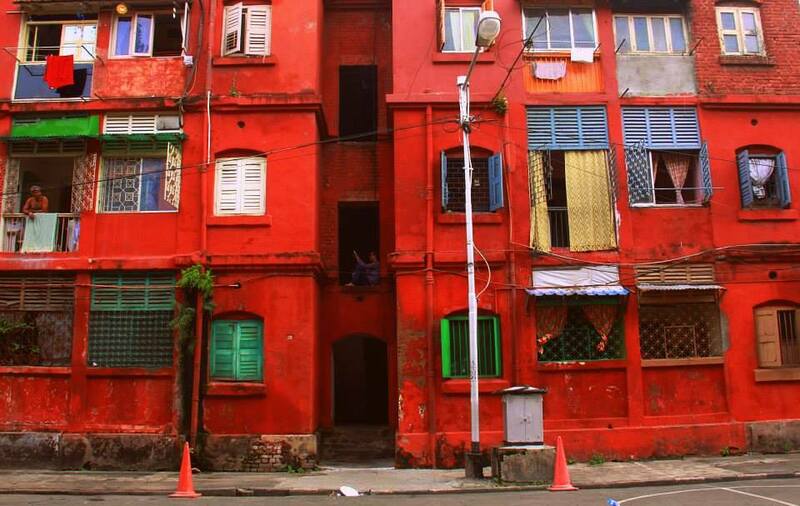 Nice travellogue with nice photos. Thank you for your kind words. Have a wonderful Kutch trip.